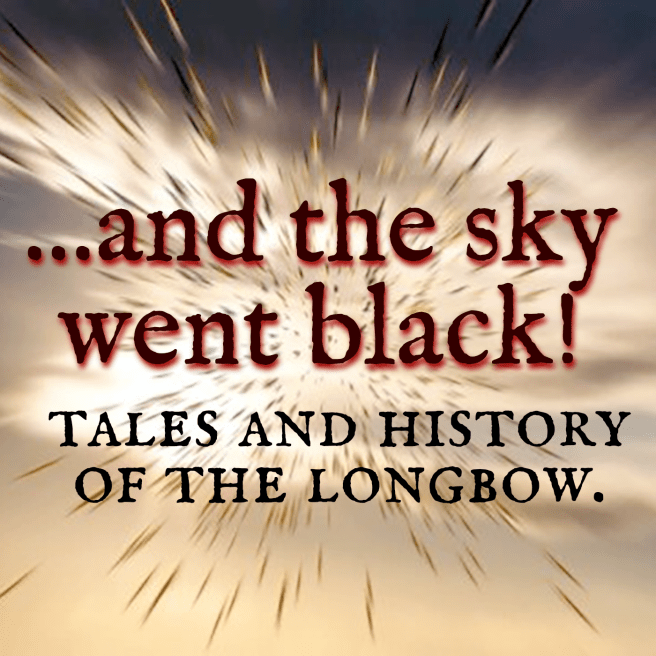 Henrik Arnstad and historian Adam Westlund has produced another episode of the podcast ”…and the sky went black! Tales and history of the English longbow”. The episode is called ”The Battles of Crécy and Agincourt: We happy few, we band of brothers!”. It deals with two famous medieval battles between England and France: the battle of Crécy (1346) and the battle of Agincourt (1415). Listen and subscribe to the podcast here or listen directly below. Next Post: Även icke-nazister har rätt till yttrandefrihet!